July 2017 – Yo Bagels! 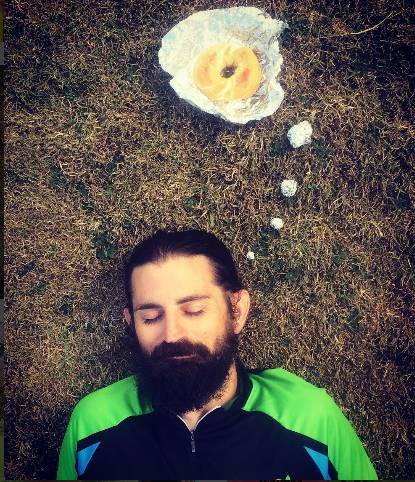 Where to Find Yo Bagels! We often sell-out, so feel free to contact us to pre-order your bagels and sandwiches. Saturdays at the Keauhou Farmers Market at the Keauhou Shopping Plaza by Long’s Drugs, a great market featuring ample local produce, meat, fish, desserts, and more. Sundays at the Pure Kona Green Market in Captain Cook: A super local Farmer’s Market, a favorite spot for South Kona Sundays. Holuakoa Cafe in historic Holualoa Village. On the slopes of Hualalai is the artists’ paradise of Holualoa. Filled with galleries, boutique shops, and tropical vibes, you can sneak away for a cup of Kona Coffee and relax at the Holuakoa Cafe. Yo Bagels at the Saturday Keauhou Market! Yo Bagels! Farmer’s Market Bagel Stand, catering, and wholesale. Based out of Captain Cook, Hawaii.